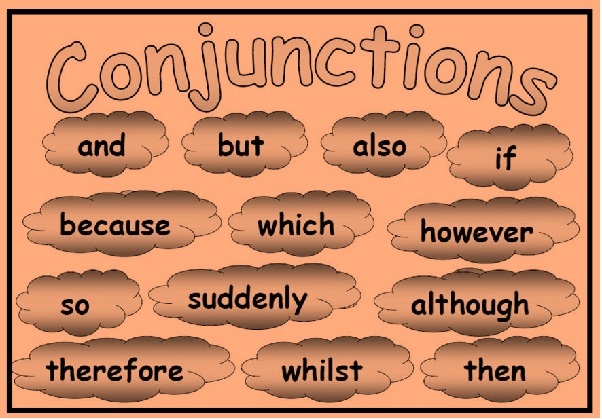 Conjunctions are the connectors used to connect words or a group of words. 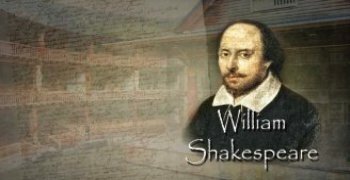 It is derived from the Latin word conjunction which means conjoin. These conjunctions are the ones that come up in the mind when there are people talking about the conjunctions. These conjunctions occur in pairs. Either John or Joe will attend the party. These conjunctions show a relationship between a dependent clause and independent clause. After, as, before, because, once, if, then, since, though, that, until, till. Although, where, when, while, whether. 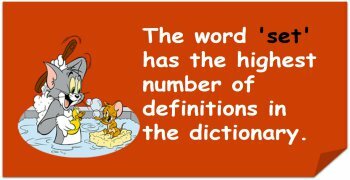 It is a type of an adjective. The main function is to indicate possession, quantity, definiteness and specificity by modifying a noun. A determiner cannot have a superlative or comparative form like adjectives. 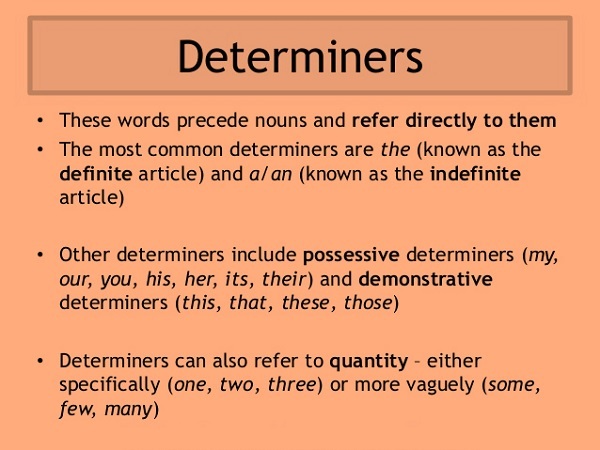 A determiner cannot be deleted from a sentence like an adjective. An antecedent can be there in a determiner but not in an adjective. 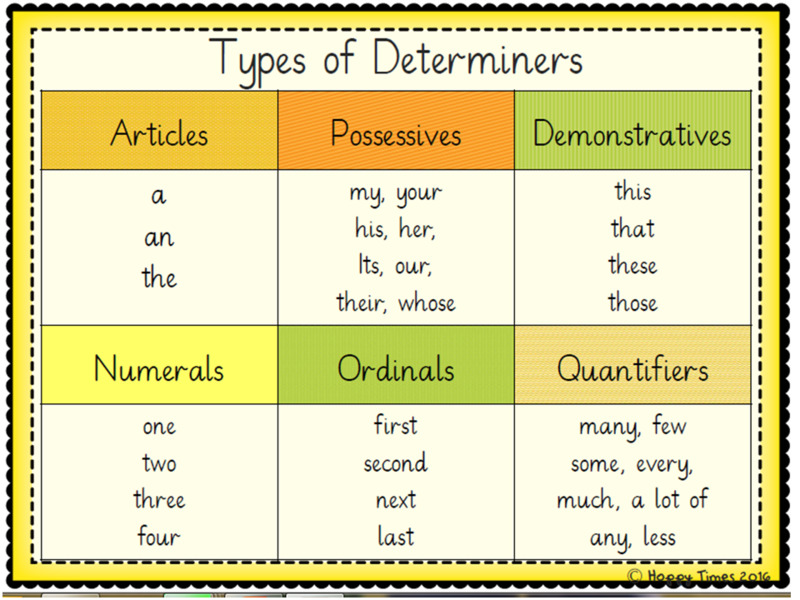 A determiner is a type of an adjective. Identify the kind of Co-ordinating Conjunctions in the following sentences. He doesn't support this party , so he will not vote for him. Sahil loves to play volleyball, whereas her sister loves to dance. Sheetal loves TV series, and movies also. She didn't misbehave in the class, but she was punished nevertheless. Preksha is suffering from fever, therefore, she didn't go to school . Fill in the blanks with suitable conjunction. She is not so innocent _____ she pretends. Fill in the blanks with suitable conjunctions. Rishika will not eat the chocolate ________ her mother gives her. I bought this red dress at ________ price _____ the blue gown. Riya would ________ stay hungry ________ eating the leftover food. Vidhi sings better ______ other girls of her class.